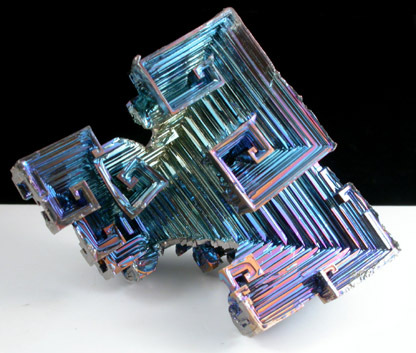 Description: Iridescent crystals of bismuth in rectangular shapes and spirals. 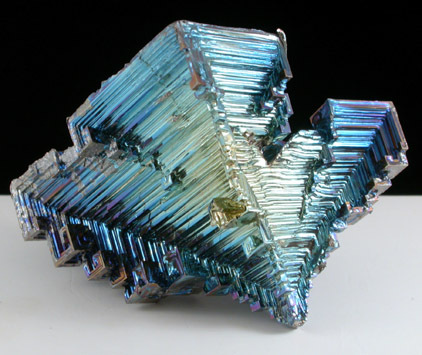 These are grown in a laboratory and have colorful iridescence ranging from blue to purple. 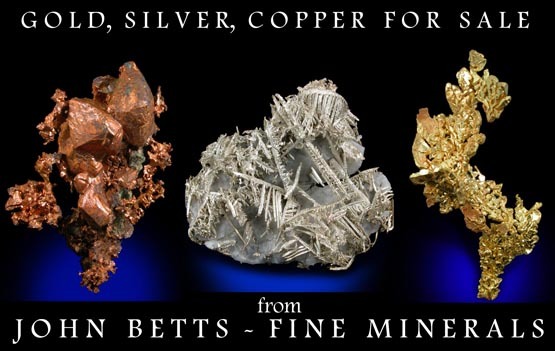 Though not strictly a mineral, it is still aesthetic and the geometric shapes are unusual.